Looking for a unique way to give yourself the heebie-jeebies this Halloween during daylight hours? 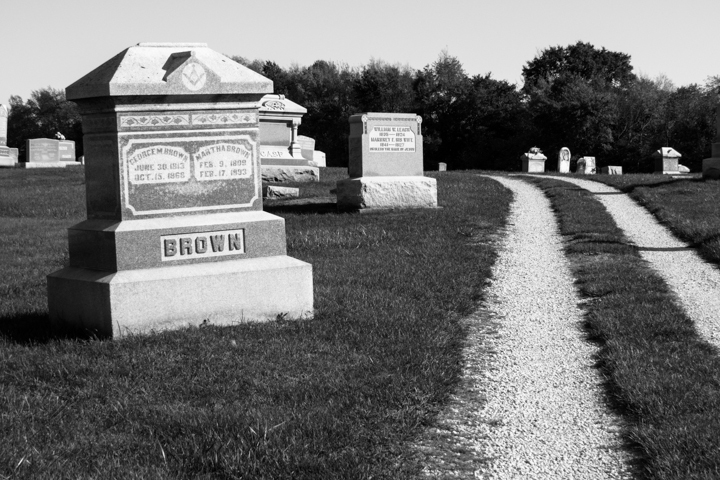 You can always visit some of Hendricks County’s haunted sites, or you can turn it into a game by hunting for geocaches in spooky spaces. What is geocaching? I first tried my hand at geocaching a couple months ago. Geocaching is a modern-day, GPS-guided, outdoor treasure-hunting game. “Caches” — hidden containers — are stashed in parks and urban areas all around the world. You can find them by going to Geocaching.com, whose database has a record of more than 2.2 million active caches worldwide, all just waiting to be found! Geocachers (a.k.a. you and your fellow seekers) navigate to the location of a cache using the Geocaching smartphone app or a GPS device. When you find the cache, sign the logbook inside the container and rehide it for the next geocacher to find. Check out my blog post about the adventure for more details. Where do I find spooky caches? 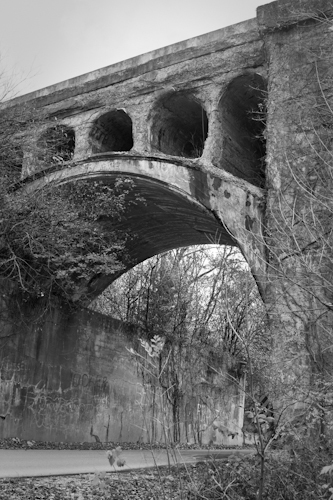 Cemeteries are common places to find caches, and Danville’s legendary haunted bridge is host to a cache, as well. In a quick 20-mile radius search around Danville on Geocaching.com, I found at least half a dozen caches hidden near some of our deceased neighbors. Caches are hidden in Big White Lick Creek Cemetery in Pittsboro, St. Malachy Cemetery (also in Pittsboro), in New Winchester, near a family cemetery in North Salem, in Danville’s South Cemetery — and don’t forget the one near the haunted bridge in Danville. You can find all the coordinates and details for these caches with a free membership to Geocaching.com. Be careful and play by the rules Most cemeteries prohibit after-dark visitors (of the living-and-breathing variety, that is), so please respect their rules and stick to daytime hunting in these areas. A word of caution: Be sure you watch where you’re walking; don’t keep your attention focused on your device. Pay attention to your surroundings, whether wild or urban. On my first hunt, we ran into some stinging nettles and found some camouflaged barbed wire. Just be safe and have fun! Happy Halloween!